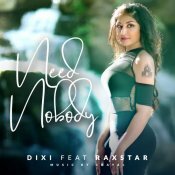 Having featured on DJ Twinbeatz latest hit single “Fuego“, Dixi has finally released her highly anticipated debut smash hit single entitled “Need Nobody” featuring Raxstar, music by Shayal! Raxstar’s brand new album “Glass Ceiling” releasing 1st September! 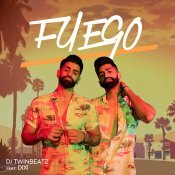 DJ Twinbeatz are finally back with their highly anticipated brand new hit single entitled “Fuego” featuring Dixi! ARE YOU Dixi? Contact us to get a featured artist profile page.